Who are the people in the neighbourhood for Newbigin Community Trust? 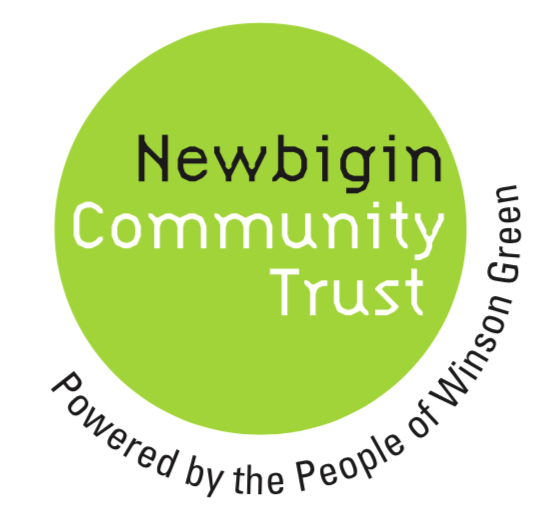 Newbigin Community Trust is Community Interest Organisation run by local volunteers. Our Trustees include: Geoff Holt (chair), Rev Dr Ash Barker, Father Julian Sampson, Emma Johnston, Bishop Mike Royal, Ruth Vowles, Paula Miller-Brown. Our voluntary CEO is Anji Barker.